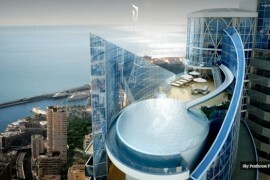 Life in the Principality of Monaco is both high paced and high priced. 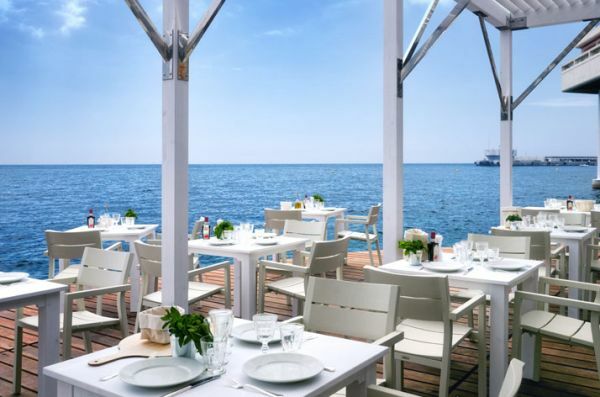 If there ever was an ideal playground for the rich and the famous, then this little Mediterranean delight would be it. 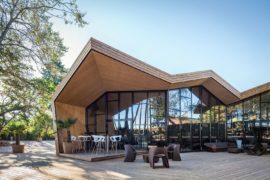 Beyond its lavish lifestyle and world class luxury resorts, the region is famous for offering some of the best weather in all of Europe. 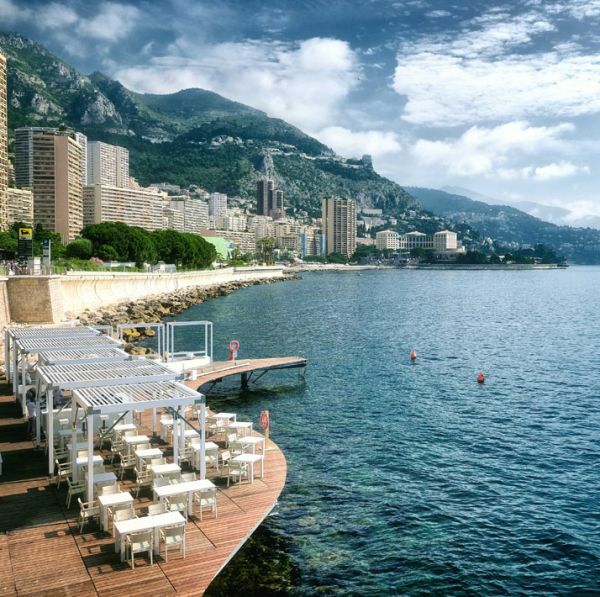 Monaco Bay is a hub of activity throughout the year and many a luxury yacht anchors here to let the patrons enjoy the sun, the waves and the enticing nightlife. 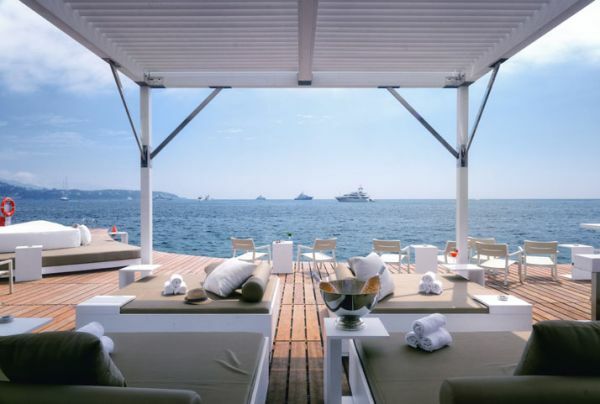 But Monaco Life Club has taken this opulent experience a step further with the floating beach bar and terrace! 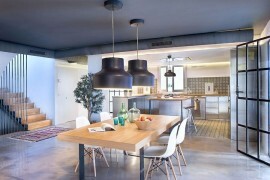 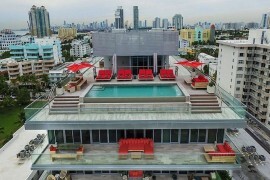 This ingenious addition to the Life Club was conceptualized and brought to life by Emil Humbert and Christophe Poyet. 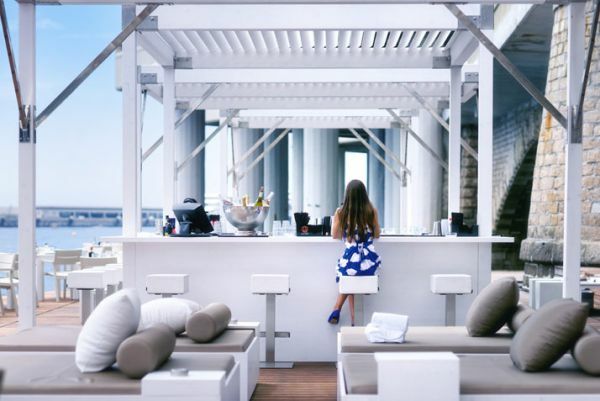 The floating beach bar and terrace offers ample privacy to guests even as it takes them that tad bit closer to the blue horizon in the distance. 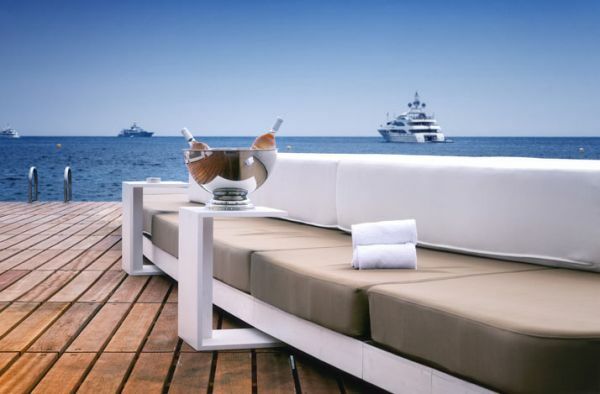 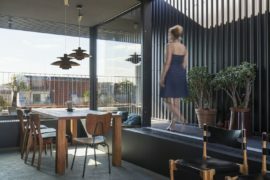 Designers of the deck have kept things simple and uncomplicated as the wooden deck and the white décor exude a Mediterranean style that portrays understated elegance. 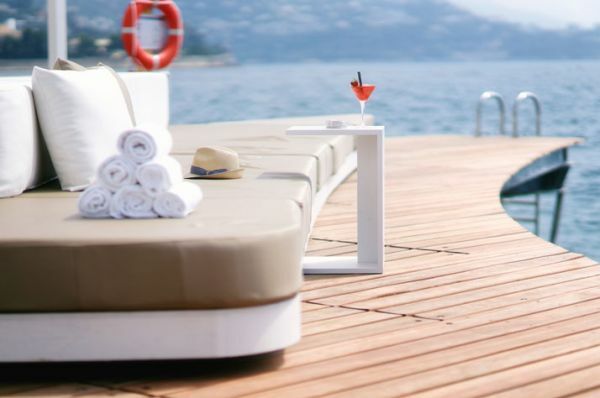 Daybeds that allow you to kickback lazily as you sip a martini or two, clean surroundings and 360-degree views make this floating deck an ideal getaway indeed! 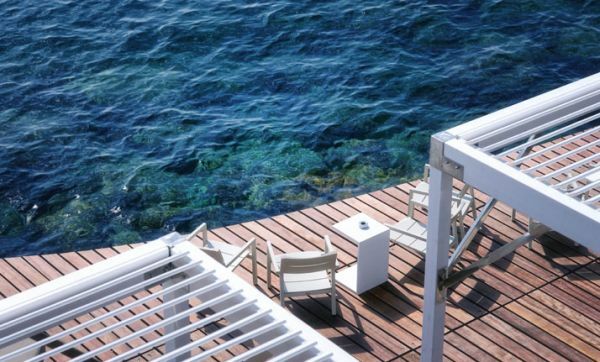 The idea of the deck is to offer the very best of the Mediterranean to those who wish to enjoy a quiet and tranquil sunset in solitude. 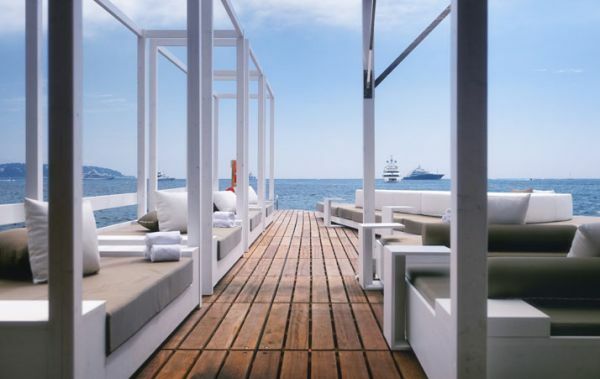 Just one look at the floating beach bar and you will be drawn in by the ambiance and a chance to escape all the glitz and glamor that surround you in little Monaco. 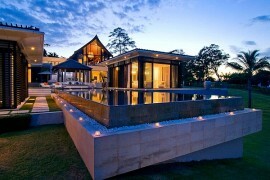 Flamboyant and lavish, it promises to be a setting that leaves you with memories lasting a lifetime!